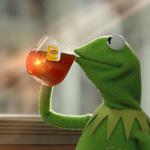 We all know what word starting with sh was going to be in place of stuff. 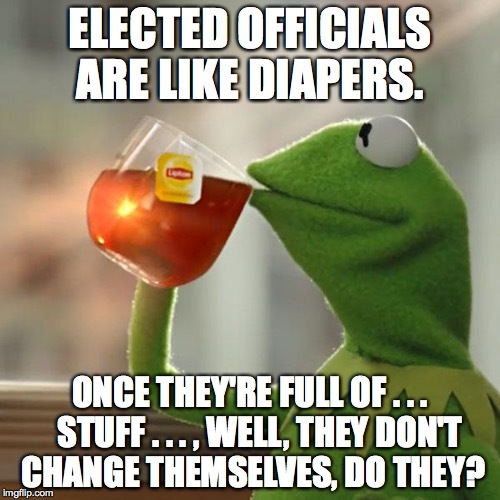 ELECTED OFFICIALS ARE LIKE DIAPERS. ONCE THEY'RE FULL OF . . . STUFF . . . , WELL, THEY DON'T CHANGE THEMSELVES, DO THEY?